Extra largely designed 35m2 with two double beds, Family Room is suitable for a family vacation. Every facility and services is prepared for those happy moments that you and your family are looking for. 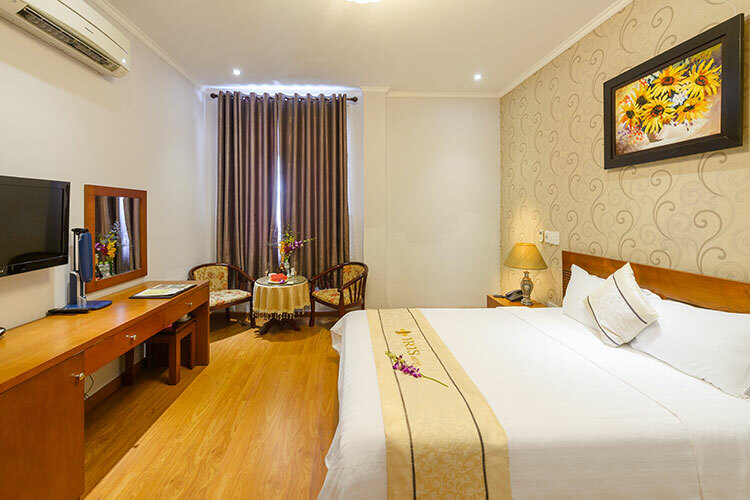 Sophisticated interior design and modern facilities promise to bring you an ideal accommodation for your holiday in Danang. 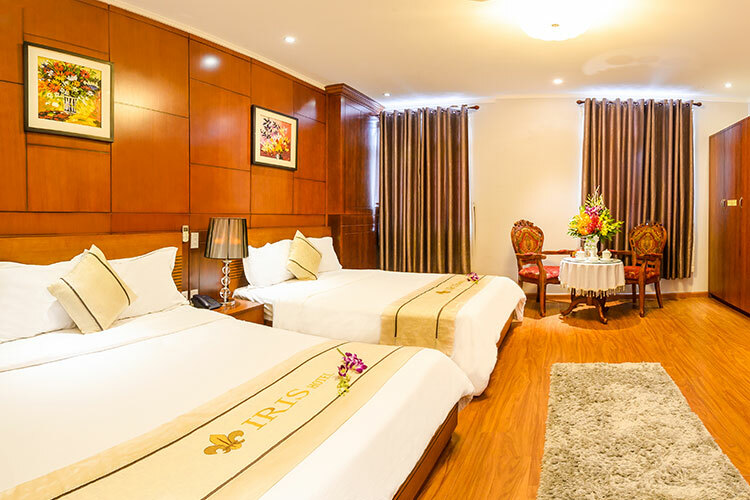 Spreading 25m2 with fully set up facilities and state-of-art service, Iris Hotel offers guests a real journey to explore the hustle and bustle of the beautiful city of Costal Vietnam. 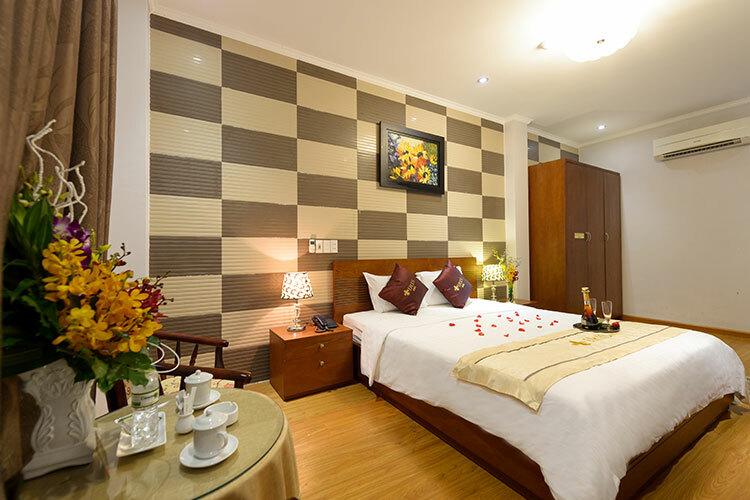 Really best hotel you can find in Da Nang. Very competitive price; very, very helpful staff, clean and big room, good location. Breakfast was really good. We spend just one night in way to Nha Trang but we cannot complain at all. Room is big, I stayed in superior room at first then changed to family room which is twice bigger than the old one which a little extra money. Brilliant staff. Thank you Iris for everything.